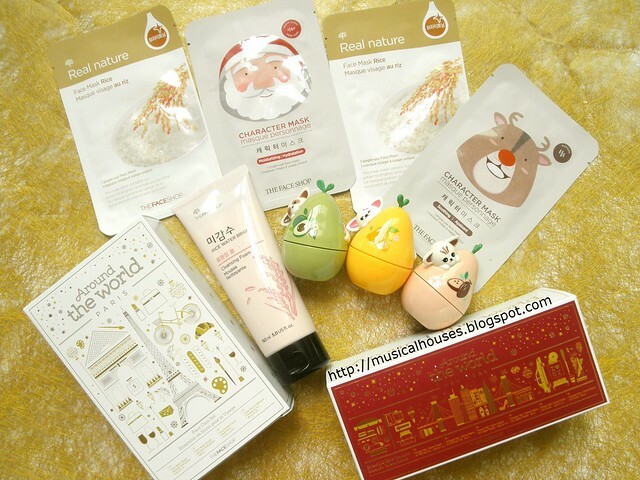 The Face Shop's Rice Water Bright Cleansing Foam and Real Nature Mask Rice are some fairly popular products from the brand, and this year, they are banded together as a set for The Face Shop's Christmas 2015 Around The World collection! I have a few items from the Around The World collection, but I thought that I'd split my review of the collection into 2 parts, so that the post wouldn't be too long. In particular, I've noticed that the Rice Water Bright Cleansing Foam seems to be quite widely used, so I thought that this set deserved a little more attention on its own! 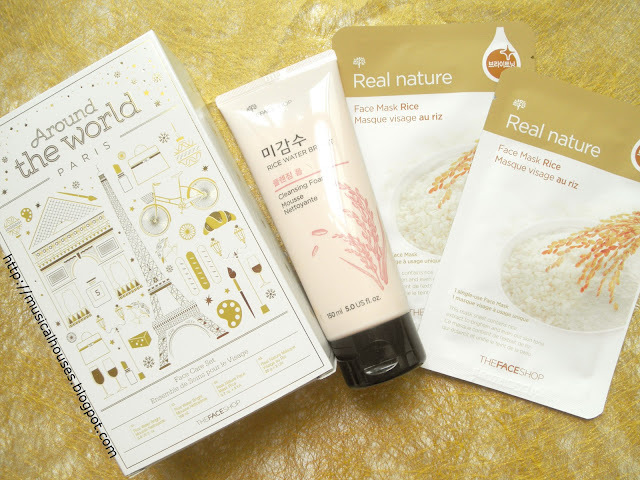 Although both products are rice-themed, and thus actually quite compatibly packaged together, they don't actually come from the same skincare range. The Rice Water Bright Cleansing Foam is one of several Rice Water-themed skincare items, including a cleansing oil and a cleansing milk. 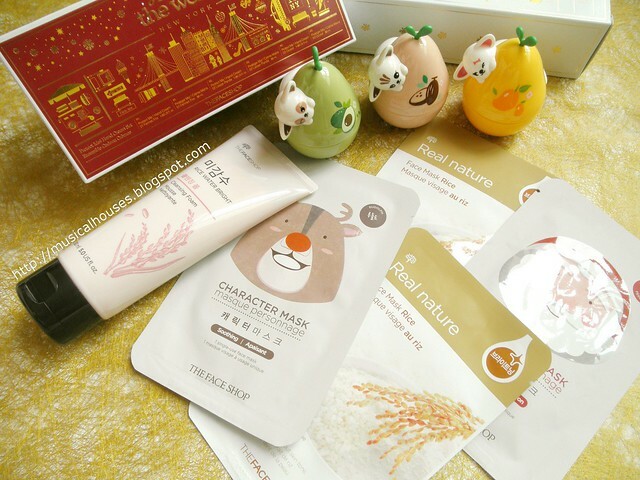 The Real Nature Face Mask Rice, meanwhile, comes from a range of Real Nature Face Masks - in addition to Rice, you have Real Nature Mask Aloe, Real Nature Mask Green Tea, Real Nature Mask Kelp, and quite a bunch more. In the Around The World gift set, you get one cleanser together with two of the sheet masks. Anyway, without further ado, let's start our look at both the Rice Water Bright Cleansing Foam and Real Nature Face Mask! Of course these are super cute and very gift-able as a set, but let's look at the ingredients in the product, and see how they work! 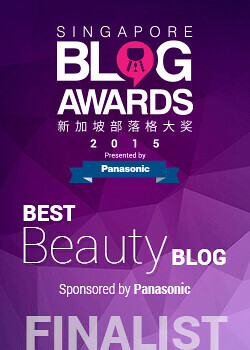 First, we have the Rice Water Bright Cleansing Foam. This is supposed to be a "soft, creamy lather provides gentle cleansing that last during cleansing" according to The Face Shop's Website. 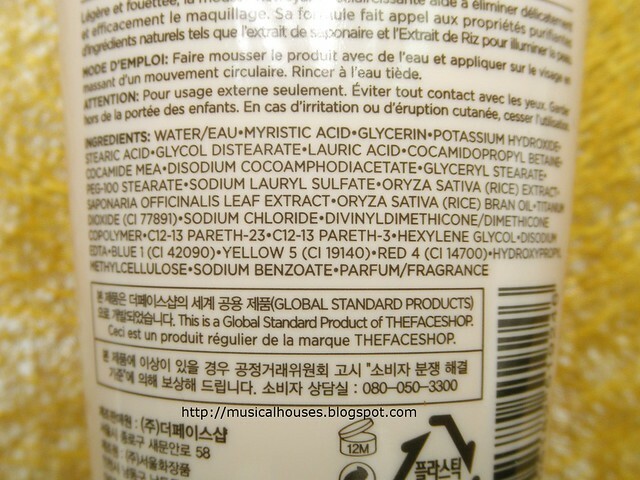 As you can see from the ingredients list above, the main ingredients are water, surfactants (Myristic Acid), and pH adjusters (Potassium Hydroxide). Potassium Hydroxide, being pretty caustic, is typically used in small amounts of up to 10% in leave-in products (although in the EU it is regulated to be no more than 2% in general use products), so assuming that the Potassium Hydroxide here doesn't constitute more than 10% of the product, the rest of the ingredients will likely be present in single digit percentages, or less. The rest of the ingredients include some emollients (Stearic Acid, Glycol Distearate, which also serves as a pearlizer/opacifier, meaning that it gives the product a pearly, opaque appearance), more surfactants (Lauric Acid, Cocamidopropyl Betaine, Cocamide MEA, Sodium Lauryl Sulfate, C12-13-Pareth-3, C12-13-Pareth-3), a bunch of plant extracts (Rice Extract, Saponaria Officinalis Extract, Rice Bran Oil), preservatives (Sodium Benzoate) and the like. Ingredients-wise, the product seemed mostly fine, except that the main surfactant, Myristic Acid, can be pretty harsh and drying on skin, although on the plus side, it does create lots of bubbles. And given that the emollients are likely used at levels of less than 10%, I doubt they would really make a huge difference in terms of helping to moisturize the skin. The secondary surfactants used are a mixed bunch - some, like Cocamidopropyl Betaine, are pretty gentle, but others, like Sodium Lauryl Sulfate, can be drying. Nevertheless, they would add to the foam-creating aspect of the product. So, looking at the ingredients, I would expect a cleanser that was effective, but potentially quite drying. And indeed, it does turn out to be exactly that kind of face wash. Thanks to the Glycol Distearate in the product, the Rice Water Bright Cleansing Foam does indeed have a lovely white, pearly appearance, and thanks to the surfactants used, it lathers up very well and a little goes a long way. But on the flip side, the wash was quite harsh on my skin, and I felt it dried out my skin and left it feeling tight after use. I would prefer something less harsh, but maybe someone else with oilier skin would enjoy it more. I imagine my teenage self (with non-stop oil-producing skin) would have liked this cleanser a lot more than my current self. To confirm my findings, I also put the Face Shop Rice Water Bright Cleansing Foam through a pH test! Our skin's pH is 5.5, which is slightly acidic, and ideally a cleanser should have a pH as similar to our skin as possible. While most people can tolerate cleansers and face washes with high pHs (and indeed some people do like the "squeaky clean" tight feeling post-wash), for those with sensitive skin, a high pH cleanser can disrupt the acid mantle of the skin and worsen their skin condition. Typically, cleansers tend to lean more alkaline than not - this is partly because of the surfactant function of the cleanser, but if you have sensitive skin, a cleanser that isn't too alkaline can help. I tested the Rice Water Bright Cleansing Foam both by itself, to test the standalone pH of the product, and mixed with water, to test what the actual pH of the product would be when in use. For what it's worth, the pH of my tap water is around 7.0. As you can see from the pH strips above, the standalone pH of the product by itself was pH7.0, and the pH of the product when mixed with water was pH8.5! Different people have different tolerance levels, of course, but a pH8.5 would be quite high in my book, and does confirm why the cleanser felt so harsh on my skin. Of course, if you like the squeaky-clean kind of face wash, and have a higher tolerance for alkaline cleansers, this wouldn't be an issue for you. But for me personally, it was nice to see that I wasn't imagining it in my head! Now that we're done with the cleanser, let's look at the Real Nature Face Mask Rice. 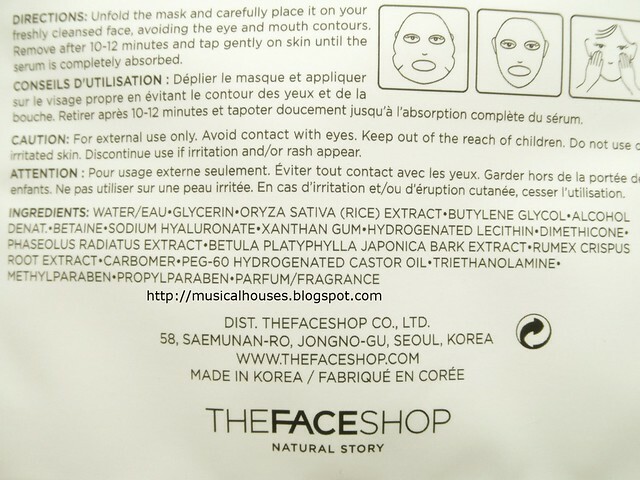 Unfortunately in my excitement to try out the masks, I didn't actually end up taking any photos of the product, but I did get a photo of the ingredients list! The main ingredients in the product are Water, humectants (Glycerin, Butylene Glycol, Sodium Hyaluronate), Rice Extract, Alcohol Denat., and a couple of emulsifiers/surfactants (Betaine, aka Cocamidopropyl Betaine, PEG-60 Hydrogenated Castor Oil). You'll recognize Cocamidopropyl Betaine from the ingredients list in the Rice Water cleanser too, as there it is used as a secondary surfactant. I'm honestly not too sure what it's doing here, since typically surfactants aren't found in sheet masks, but I guess maybe it serves some sort of emulsifying effect, and I'm guessing that it's probably there in small amounts. There are also thickeners (Xantham Gum, Carbomer), emollients (Hydrogenated Lecithin, Dimethicone), and a few plant extracts (Phaseolus Radiatus, Betula Platyphylla Japonica Bark, Rumex Crispus Root), preservatives (Triethanolamine, Methylparaben, Propylparaben), Fragrance, and the like. From the ingredients list, it's formulated mostly with water and humectants, which fulfills the basic functions of a sheet mask. 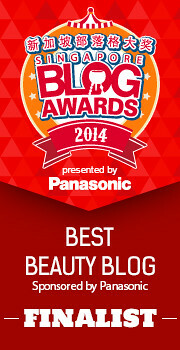 As a bonus, the plant extracts and emollients also help to provide an added benefit to skin. The only thing that I didn't really like about the mask is that Alcohol Denat. is the 5th ingredient on the list, and while it may not bother most people, especially with the high levels of water and humectants, it can be irritating for some people with particularly dry or sensitive skin. I guess at the end of the day, like the cleanser, this is a product that would also work better for those with oily skins. The good thing, though, is that the product does seem to contain fairly high levels of Rice Extract, which means that there isn't any false advertising at play - you buy a mask that says "Rice", and it does have Rice Extract. Despite my misgivings over the alcohol content, the mask itself was fine when I used it. It did seem to moisturize my skin somewhat, and I assume that the benefits of the humectants helped to override the drying effects of the alcohol. So, would I recommend The Face Shop's Rice Water Bright Cleansing Foam and Real Nature Face Mask Rice? Personally for me, I found the Rice Water Bright Cleansing Foam on the harsh side for me, and to have too high a pH value, and I also found the Real Nature Face Mask Rice to contain more alcohol than I would like. And fortunately for me, the Around The World Collection has a lot of other sets which I like, and will be reviewing soon! But for those wondering who this set might be useful for, I imagine that for those with oily skins, this set would fare much better with them, as well as people who like a really effective cleanser that gives a squeaky-clean feel. The cleanser that you get in the set is full-sized too, so this is a pretty good deal if you've been meaning to try the cleanser. The Bottom Line: The Face Shop's Rice Water Bright Cleansing Foam has a high pH and can be harsh, while the Real Nature Face Mask Rice contains alcohol, making both products more suitable for those with thick oily skin. 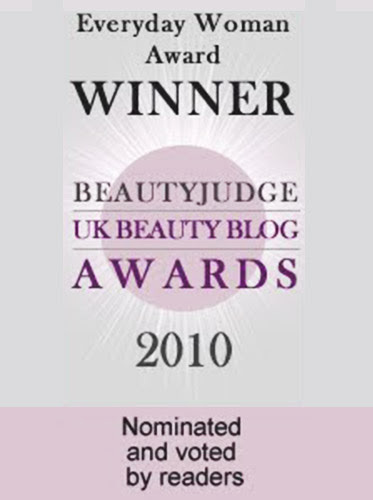 I really enjoy reading through your analytical reviews, especially on the products I already own! Surprisingly, though, the Rice Water cleansing foam is quite a favourite of mine, and I never had that 'squeeky' sensation even though I have a very sensitive, quite dry skin. Do you think this could have anything to do with the condition of the skin itself? I'm very curious about the different results? @Kathy: Thanks so much for the comment! While some people find that their skin doesn't take well to high pH cleansers (of which I am one), not everyone's skins may be as intolerant of high pH cleansers as mine is. It could simply be that your skin is more tolerant of high pH cleansers (although that would be pretty unusual because dry sensitive skins would generally also feel pretty tight when you use high pH cleansers). My opinion on cleansers is pretty straightforward, since they aren't as critical as other skincare products that stay on skin for an extended period of time (such as moisturizers), or need to fulfill some requirements to perform well (like sunscreen): basically, if it cleans without drying out the skin/irritating the skin/leave it feeling right, it's good enough for the job. Hope this helps! Hello, I just wanted to add a few comments. This product is just a soap: myristic acid by itself is not a surfactant but a fatty acid. It's the reaction of myristic acid + stearic acid+ potassium hydroxyde that produces the main surfactant in this formula. It's really too bad that the ph of the cleanser is so high, I hate that squezy dry feeling with that kind of cleansers and my skin reacts badly to it. The masks seem okay only the alcohol could be an issue, depending on the formulation. I bought the foaming cleanser thinking it was low ph (I looked up an excel file with different products listed and their corresponding ph level). Looks like the ph level indicated there isn't accurate. I tried the cleanser. It wasn't as drying but I started breaking out day after day while I'm using this. I will stop using it and check if that's the culprit. Do you have any cleanser to recommend that has a low ph level? @Michelle: Did you change anything else in your routine? If it does, then that could complicate things a little. But if nothing else has changed, then you can try eliminating this cleanser and seeing if it helps. In general high pH cleansers are pretty drying to the skin, so if your skin fees tight or dry after using the cleanser, then that's an indication that it could be too dry for your skin. As for other cleansers, you can check out my cleanser reviews here: http://musicalhouses.blogspot.com/search/label/Cleanser?m=0?&max-results=5, but off the top of my head, I have had good experiences with Cetaphil and Hada Labo (which I've tested and found to be low pH - reviews for both are up on this blog somewhere). Hope this helps!